Tara's business has changed a lot over the last 10 years. 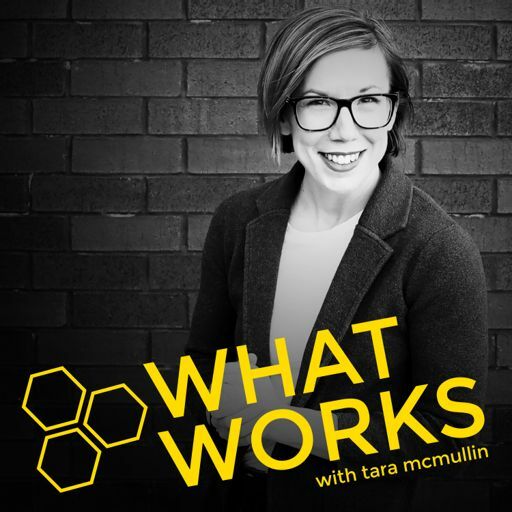 Find out more about the journey--and why CoCommercial is now The What Works Network. We want to celebrate the most effective habits of small business owners in our network.So, we’ve asked 4 members to share what’s working for them as they reexamine and refine their own routines. Facebook ad costs are rising fast. So what's a small business owner to do? Amanda Bond, The Ad Strategist, explains what's happening and why--plus a framework for using ads when your business is ready. When I got married 11 years ago, I was depressed, ashamed, and feeling like I had no opportunities left — in the way only a 25-year-old can feel. Dr. Michelle Mazur talks about how her 3 Word Rebellion framework is making it easier to attract--and sell to--her most ideal clients. Michelle Fifis, founder of the Textile Design Lab, shares how she's made her membership-based business more lean-and-mean over the last year--and increased profitability at the same time.